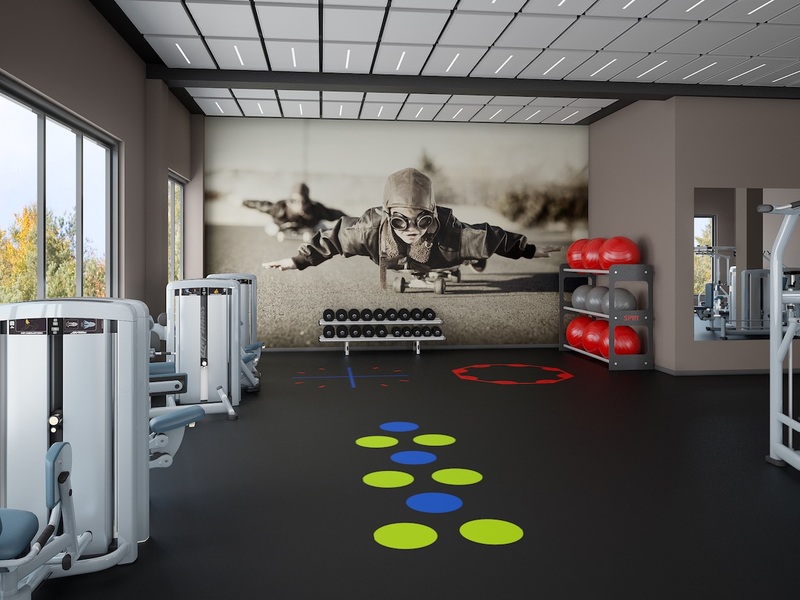 Learn about how to develop your fitness business by the type of facility and purpose of your service in the business of fitness. What type of services, solutions, or products do you offer? What is your style or size of business? 1. E.g., would you like to open a personal training studio, fitness center, full service health club, or something in between? What kind of business type? E.g., A franchise model or something you have cooked up on your own? 2. Location, location, location? This is an absolutely vital part of your planning process. Additionally, this is much easier question to answer after you’ve determined the first two questions above. Knowing the type and style will drive the square footage and actual location. Deciding between a startup facility or a franchise should warrant some consideration. 3. What is your brand? Define your brand — not your logo or design elements used in collateral materials and advertising — but, your brand. Your brand is based on your story. It is who you are, what you do, and why you do it. Brand typically suffers with brand recognition which is difficult when you are settling in to a market with seasoned competition. Now that you have addressed the first three and critical questions, you can begin planning your new venture. Please refer to the table of contents listed at the top right of this page to learn more about the business of fitness and choosing your space. For immediate consultation please use the contact form below to contact us today. Are you looking for help developing your business type? If you need help learning how to develop or define your business type, we want to hear from you. After you contact us – don’t forget, we can support your facility, website, personal training, and group exercise programs. Yes, it’s free – always.